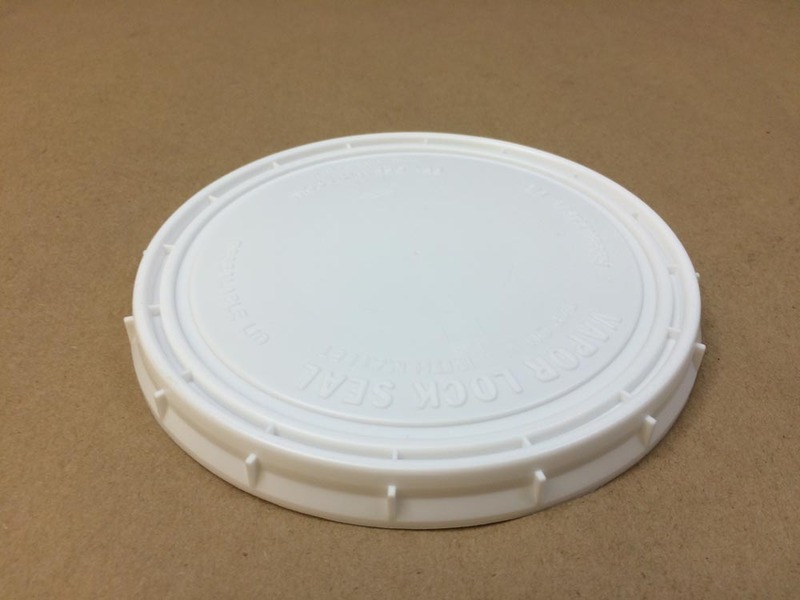 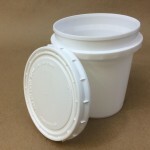 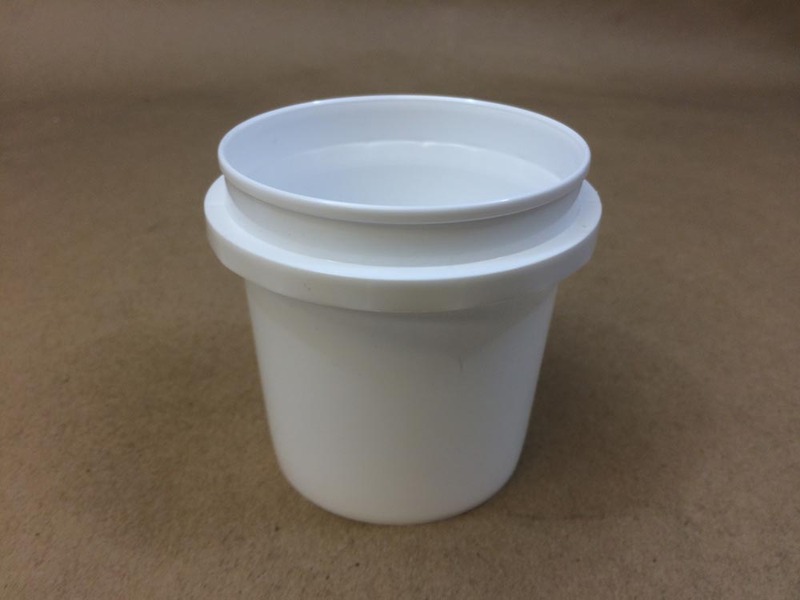 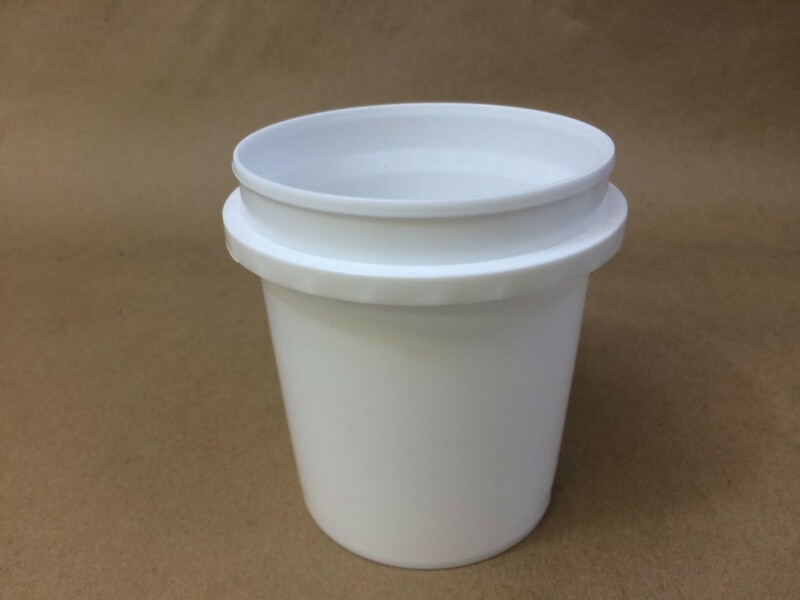 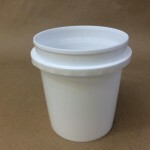 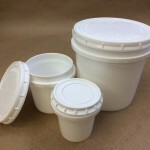 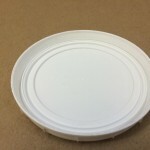 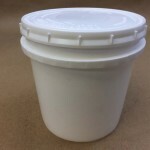 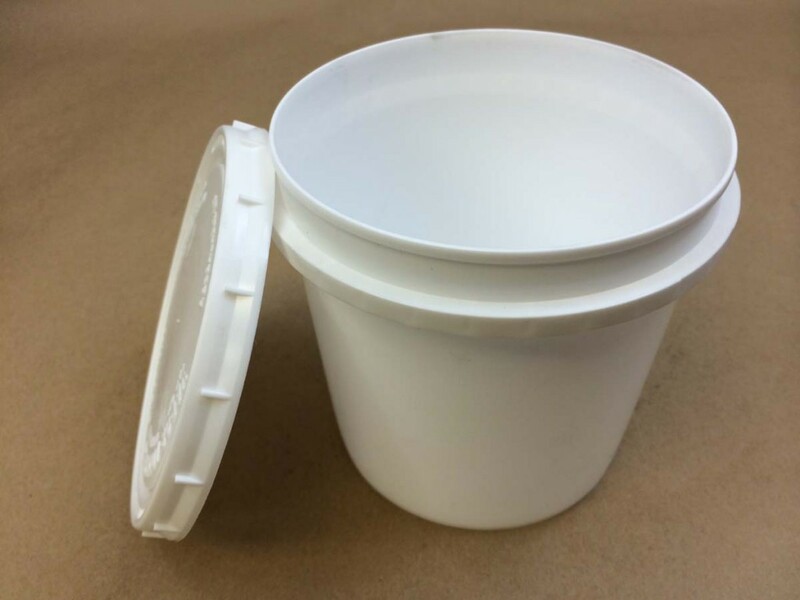 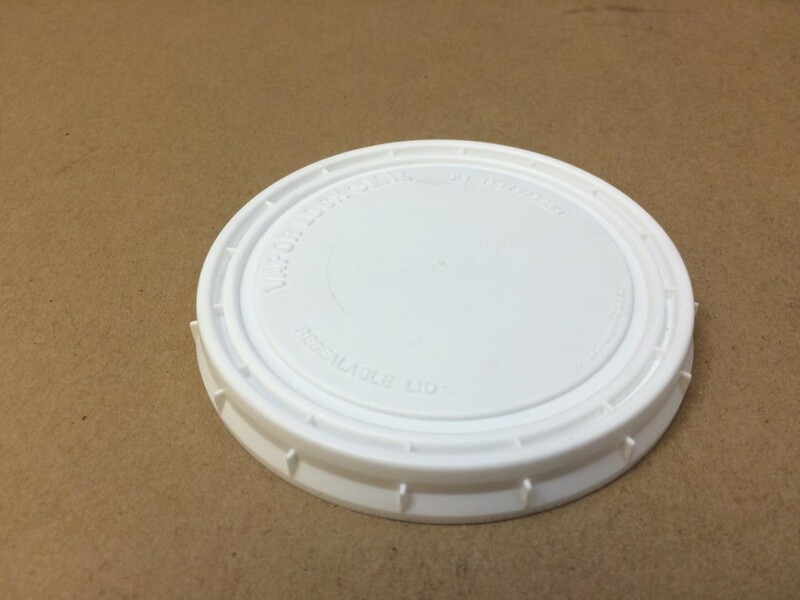 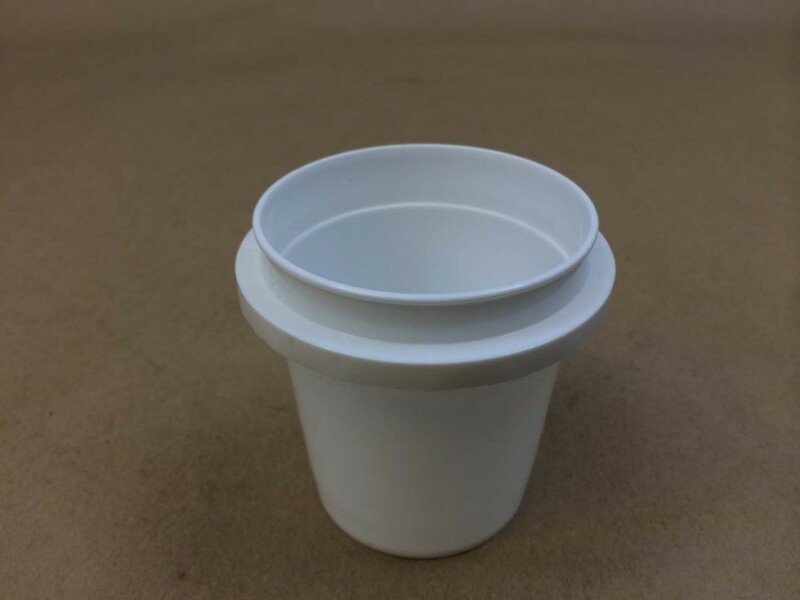 Vapor Lock containers are made from high density polyethylene and are extremely rugged. 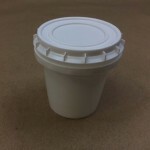 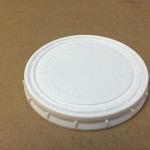 They are stackable and they protect your product by safely sealing the contents. 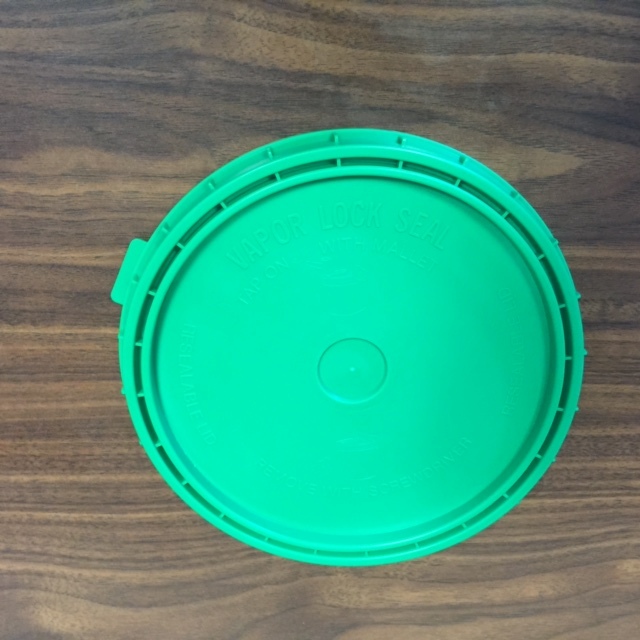 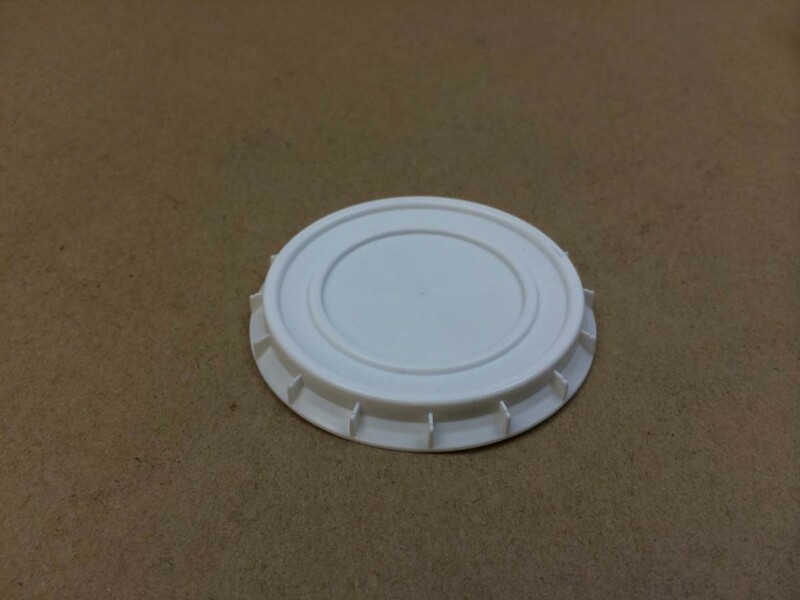 The cover is reusable if it is carefully removed.